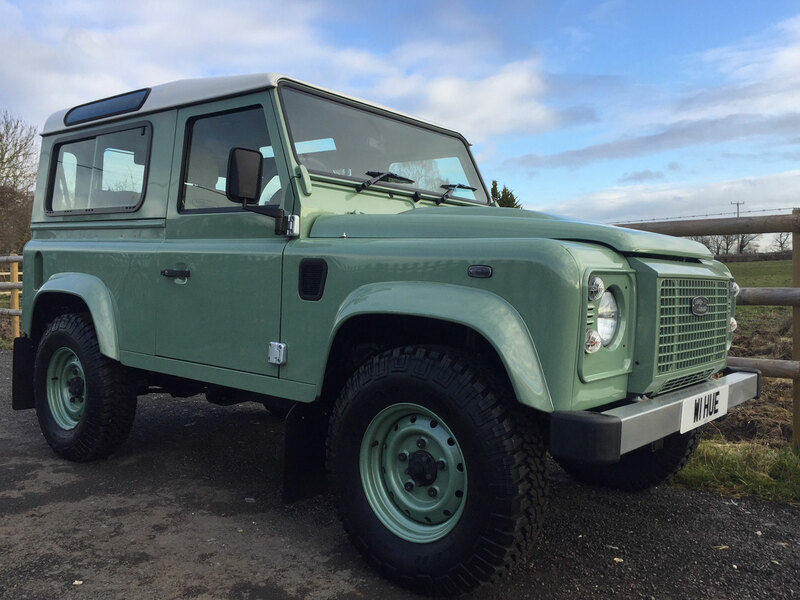 One very careful owner from new, Land Rover main dealer first service complete, desirable and rare Keswick green paint finish. 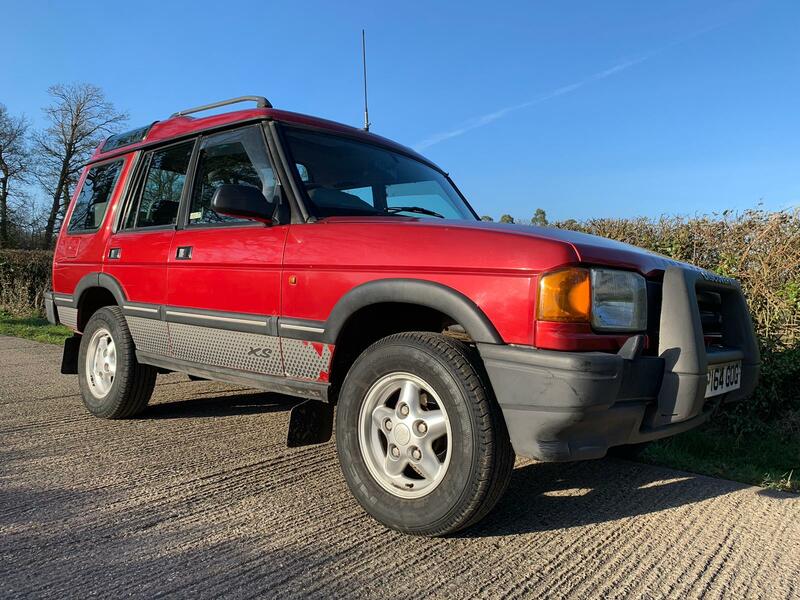 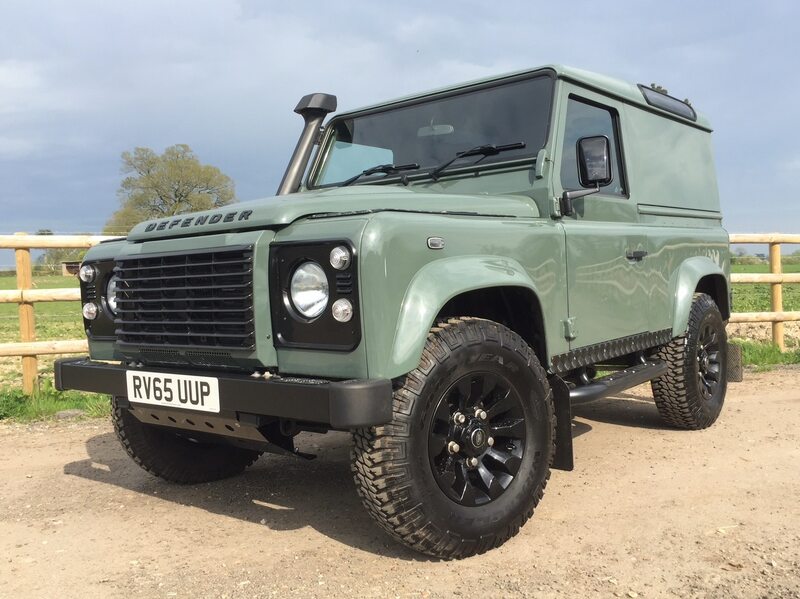 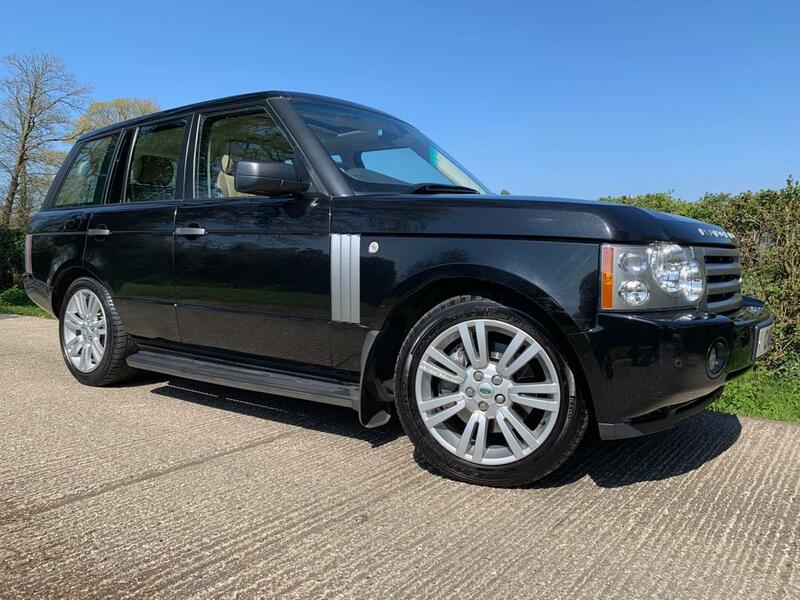 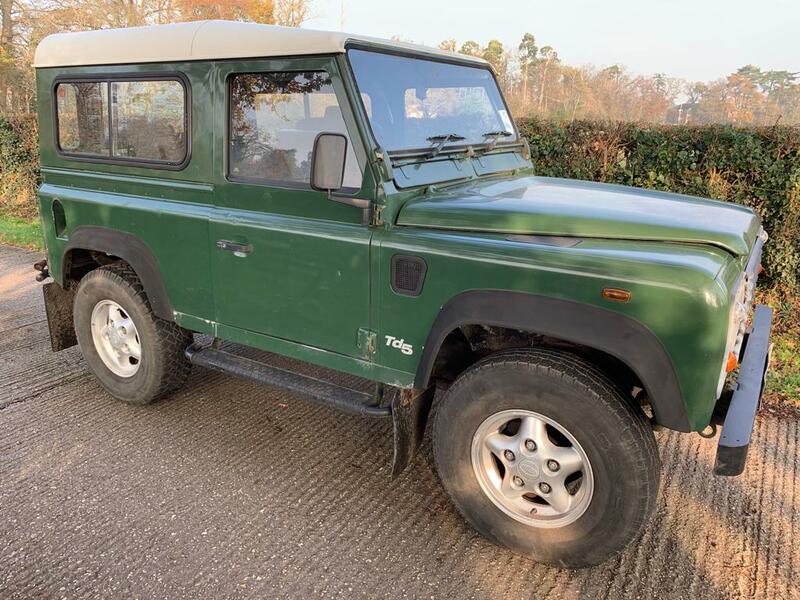 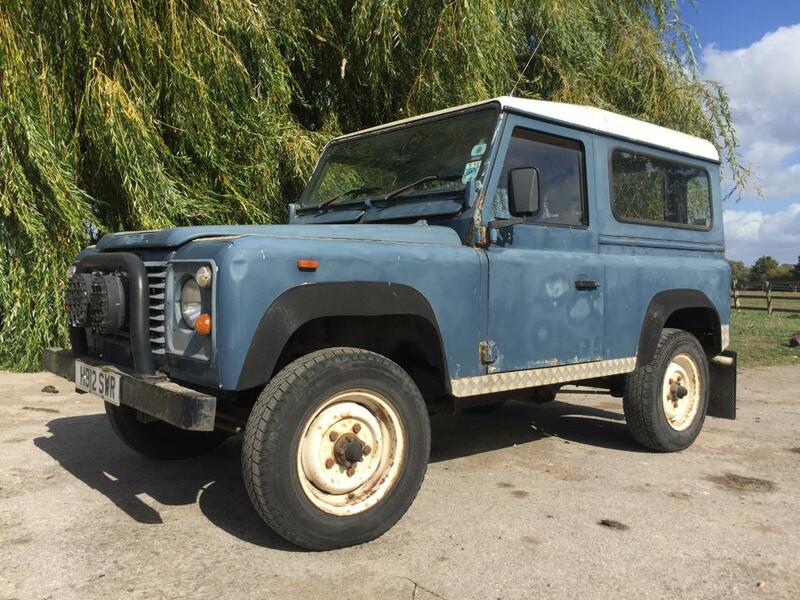 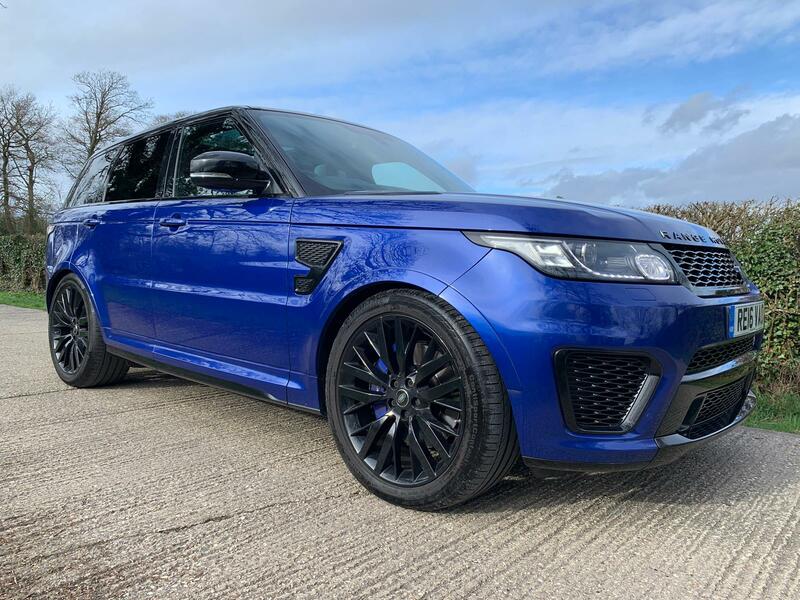 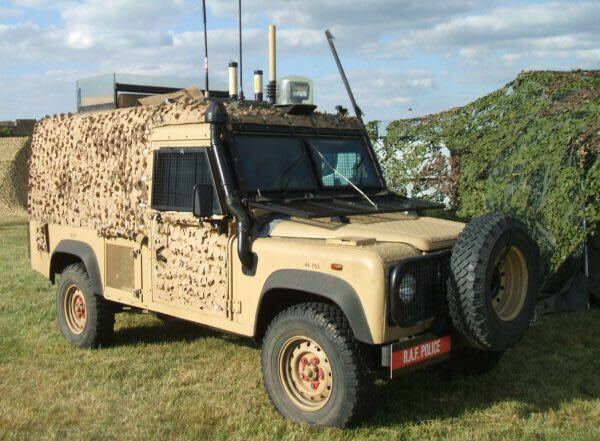 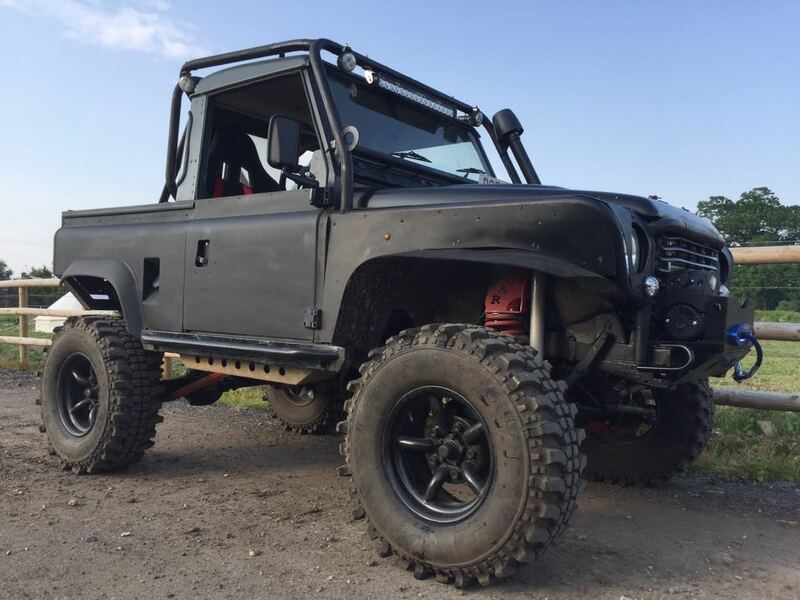 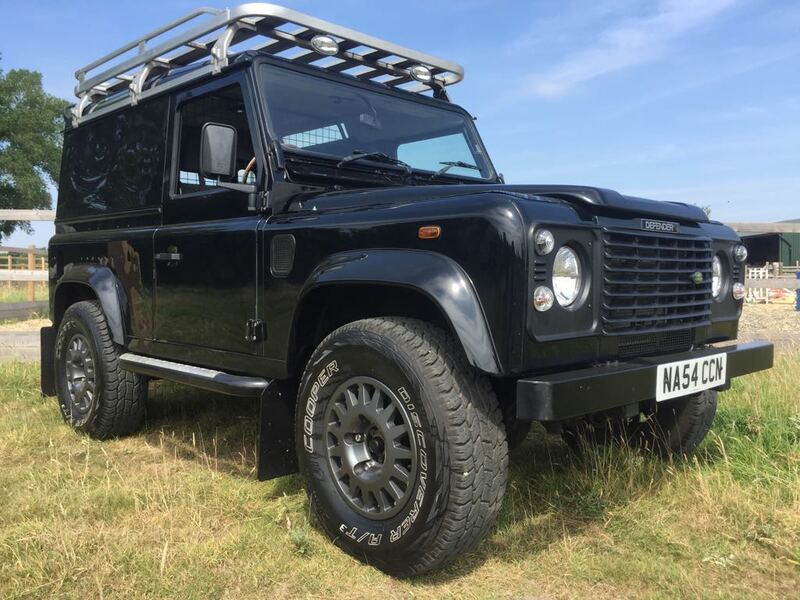 One very careful owner from new, Land Rover main dealer first service complete, desirable and rare Keswick green paint finish, NO VAT Black Full leather interior, Four wheel-drive, Green, Dealer fitted snorkel, rubber mats throughout and chequer plate kit. 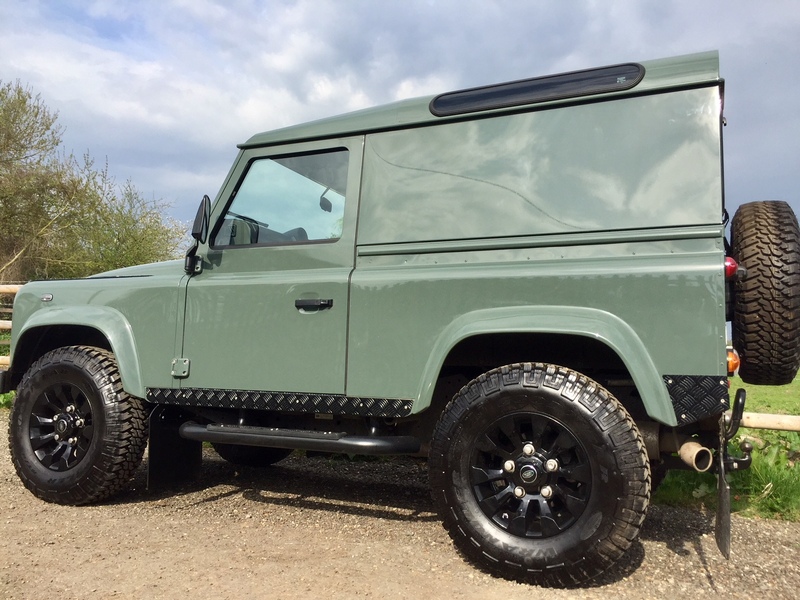 Factory fitted tow bar Goodyear MTR tyres and premium black leather seats. 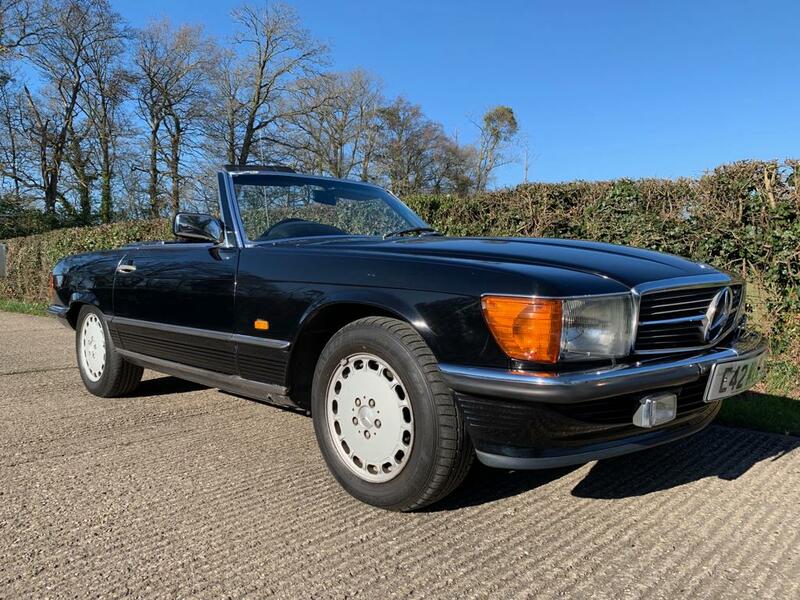 Just 2900 miles from new. 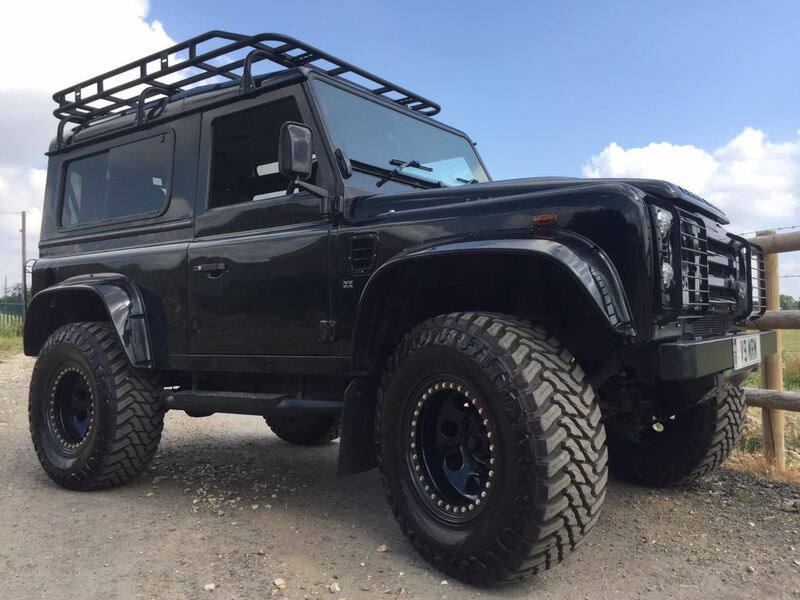 Further upgrades and enhancements available. 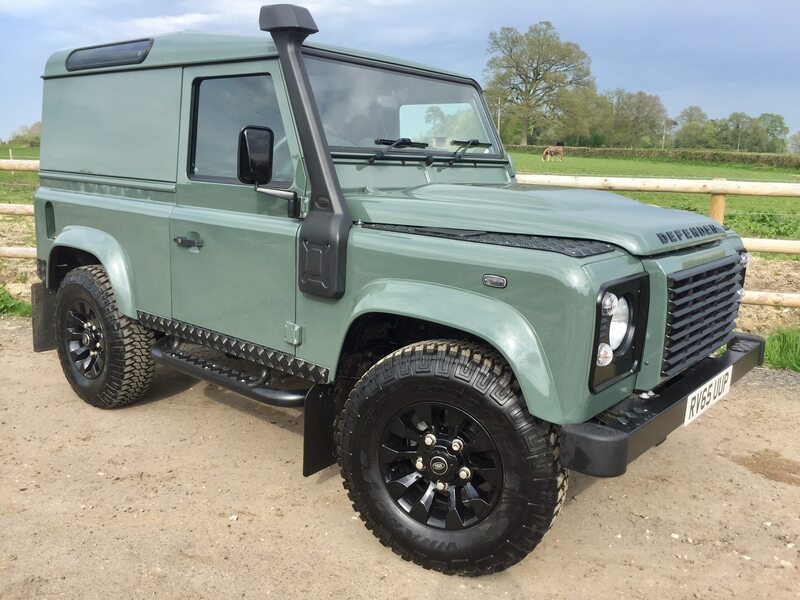 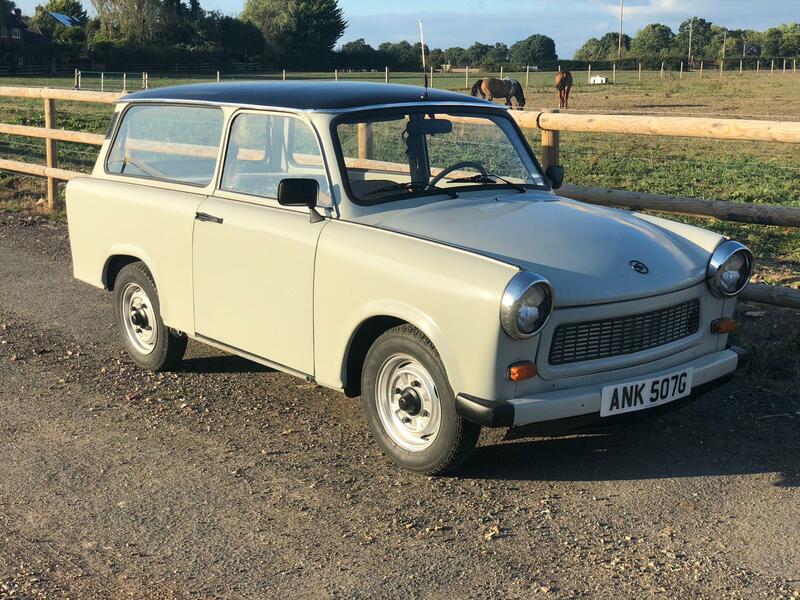 Please enquire about station wagon conversions, engine tuning, lighting upgrades, security upgrades, exterior styling, suspension improvements and more. 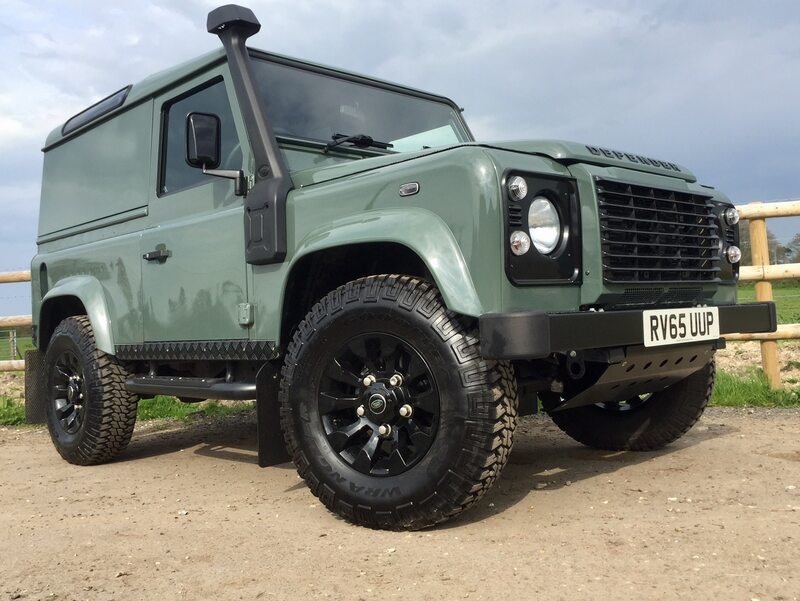 Sales, Service, Restorations And Rebuilds for all Land Rover models, just 3 minutes drive from junction 11 of the M4, HPI clear. 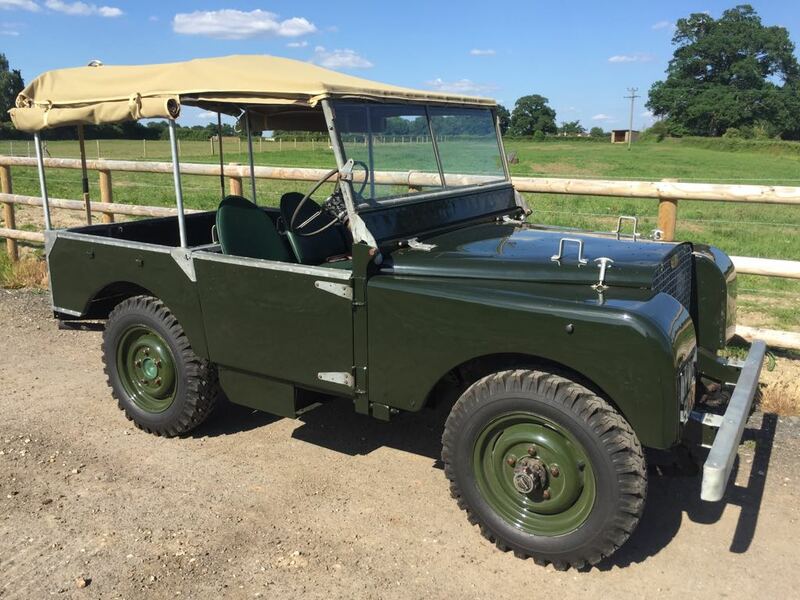 Finance available, credit & debit cards accepted, UK delivery possible.